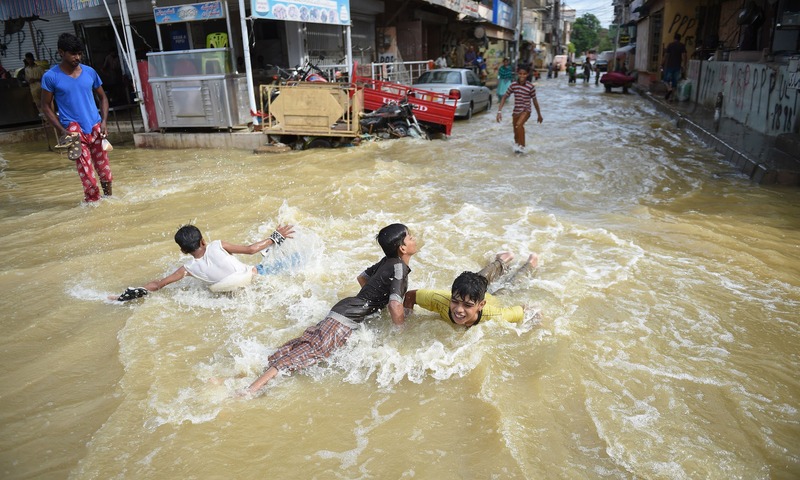 Seven children, including one girl, were among the 23 people who died in rain-related incidents in Karachi. Most of the deaths occurred owing to electrocution. An Edhi Foundation spokesperson told Dawn its ambulance service had transported the bodies of at least 13 people who died in various parts of the city. A Chippa rescue official confirmed that seven bodies had been recovered by the service from different localities. Taimuria Station House Officer Jamal Leghari said that a body of boy was found floating in a storm water drain near People's Chowrangi. The boy's body was shifted to an Edhi morgue for identification. An eight-year-old child was killed when a building belonging to the Intelligence Bureau collapsed in the city's Clifton area in the aftermath of heavy rain, Karachi South DIG Azad Khan confirmed. 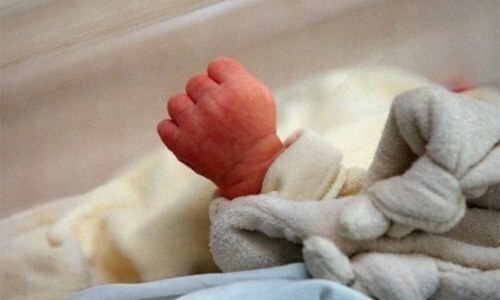 After the incident, the minor's body was shifted to Jinnah Postgraduate Medical Centre, where Executive Director Dr Seemin Jamali confirmed the death of the child. Dr Jamali also confirmed the death of a young man, Shahzeb (23), who she said was dead on arrival. A man who drowned in a stormwater drain in Surjani Town's Khuda Ki Basti remains missing. An Edhi boat which attempted to search for him abandoned the operation owing to poor visibility at nightfall. In Kashmore town, a young girl identified as Aqsa was electrocuted in her house, whereas in Jamshoro, 22-year-old Hajan Ali drowned in rainwater near Thano Bola Khan town of Jamshoro district. After Chief of Army Staff Gen Qamar Javed Bajwa instructed the army to extend full support to the Karachi city administration, the army provided water extraction pumps to the administration, Inter-Services Public Relations (ISPR) said. Rangers and Army officials are also assisting in relief operations in various parts of the city, DawnNews reported. The Pakistan Air Force allocated a C-130 aircraft and two helicopters to the Sindh government to take part in rescue and relief operations if necessary. 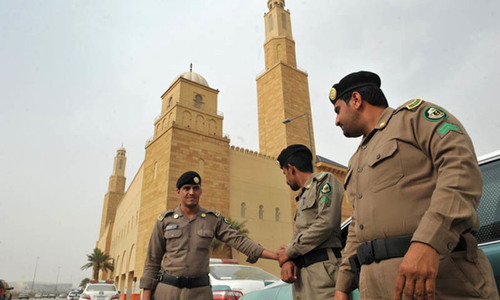 Additionally, Sindh Chief Minister Murad Ali Shah — who is currently in Makkah for Haj — directed Health Minister Dr Sikander Mandhro that emergency departments at all government-run hospitals should remain stocked, and that the availability of doctors at all government health facilities must be ensured throughout the province. 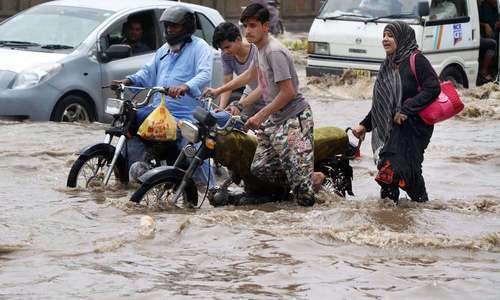 The chief minister also directed the Sindh chief secretary to ensure that the Provincial Disaster Management Authority is helping citizens as rains pound the province. Karachi Mayor Waseem Akhtar had, on Monday, directed KMC staff to remain alert and ready with all required equipment and machinery to tackle problems related to the expected rainfall. The Karachi administration had also requested the Pakistan Army to help manage the effects of torrential rains in the city, ISPR said. CM Shah called Sindh Local Government Minister Jam Khan Shoro and Transport Minister Nasir Shah to express concern about the situation in the province. Shoro and Nasir Shah briefed the Sindh CM after inspecting various areas of the city to assess the situation. According to K-Electric (KE) Communications Director Sadia Dada, 30 of Karachi's 1,600 feeders remained affected till the evening. 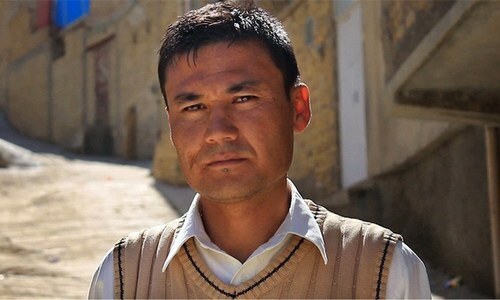 "Some feeders have been switched off in view of safety concerns in areas with waterlogging, and restoration work will be expedited in affected areas as soon as standing water is wiped out," Dada said earlier. She urged residents to exercise caution around electric supply points and transmission lines on the streets, particularly in areas with urban flooding, and asked them to report broken wires and other issues on KE's helplines. The Met Department has asked citizens to avoid "unnecessary travel". 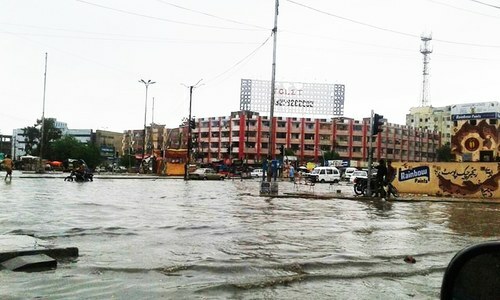 The Sindh government had issued a weather warning on Tuesday, anticipating heavy rains, in which it directed all district disaster management authorities, commissioners and deputy commissioners to ensure that all precautionary measures are taken to avoid any untoward situation as well as adopt an effective response mechanism, including issuing an early warning for flash floods. The direction, through a "most urgent" letter, was issued in connection with a weather warning issued by the Met Department. "A strong monsoon weather system from India is heading towards Sindh and is likely to enter south-east Sindh on Tuesday evening. Under its influence rain/thundershowers with a number of moderate to heavy and few very heavy falls with strong gusty winds may occur Sindh particularly in lower divisions in Sindh, including Karachi from August 30 to September 1. 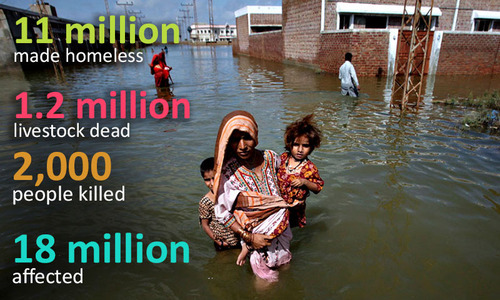 Heavy falls may generate urban flooding in vulnerable areas of lower Sindh," read the warning. Bombay flooded yesterday; Karachi flooded today. No wonder they are called as sister cities. 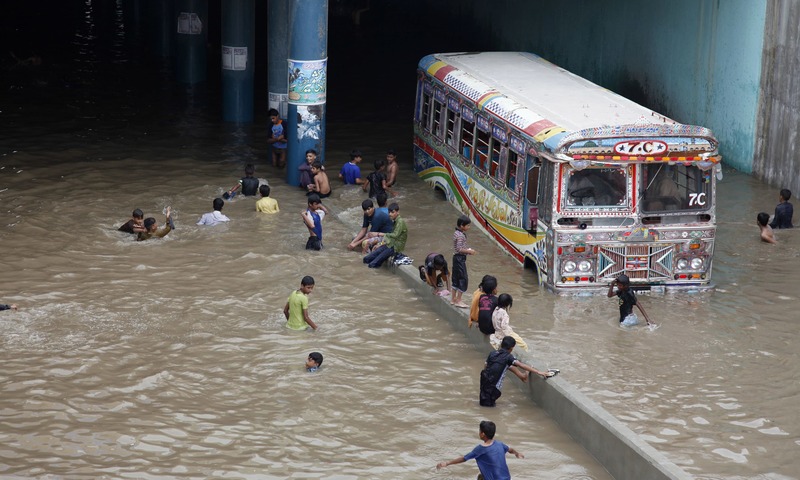 All these caused by global warming - from Houston to Mumbai, Karachi to Dhaka. Except Trump fails to see it and still wants to get out of Paris Accords on Climate Change. 36 people so far reported dead with massive floods in Texas. In our country a normal rain kills 9 people in a day and we discuss only Panama and Trump threats in our TV talk shows all the day. No value for human life. Lots of water for Karachi and very poor water storage capacity. Bravo Karachi walo´: keep voting for those who are drowing you. The devastation is recurring. Despite warnings weeks ago, this is what we have to endure. These imbecile governments! Yes, this is a natural but made worse by inaction and incompetence. All nullahs are full of garbage and have always been full. City's sewerage lines are choked. When sweepers take out the filth from the gutters leave the filth by side uncollected. This is municipal service. Karachi being one of the biggest city of the world need efficient,skilled and visionary officeholders and manpower in order to discard curses people have been facing since a long long time. Time to strengthen the elected local bodies in Karachi as outsiders are here to plunder the funds allocated to Karachi,if any.They have no interest during last 9 years as evident from current rain of average 100 mm during last 24 hours. Texas, bombay and now karachi . Global warming is slowly killing us all . Isn't it amazing that a city that's usually short of even drinking water gets flooded? Why doesn't the govt do something to preserve all this water and use it when needed? @LoneWolf but Mumbai is back to normal today, can Karachi do the same? Time to make more Administrative Units or Provinces. This current 4 province system in surely not working anymore. @Khwarizmi almost all the powers of city mayor rests with sindh govt. all they creat hurdles in releasing funds for karachi. In 70 years, Pakistan have provided adequate drainage system for the largest city in the country. Every leader blames the other for the ills in the country. This needs to be fixed. @LoneWolf. " Bombay flooded yesterday; Karachi flooded today. No wonder they are called as sister cities. I have read about many similarities between Mumbai and Karachi ... Climate , culture , architecture, eating places , seashore ... cities which never sleep and people who are just busy 24x7 running for earning money and hardly have time to think on communal lines . Is it true ? This situation always happens because the sewerage systems are close and that happens because karachites keep on throwing stuff out. Sad to hear of the casualties. It seems pathetic that less than 100 cm of rain can do this to a major city. Warning against electrocution in English. What a bright idea. Who is minding the store anyway? Our fault for voting these corrupt ppp and mqm walas to karachi!!! 70 years and cannot improve traffic, swerage, electricity, gas, transport etc etc! These people have died and the politicians are to blame! We are all slaves to these ppp and mqm corrupts! @Leo: Karachi is already coming back to life. While returning from work in the evening I saw most roads clear of water (from Clifton to Hassan Square). Tomorrow there'll be massive traffic jams in the evening not because of the rain but due to everyone getting crazy for Eid shopping! Bombay, Bihar, Nepal, Pakistan, Houston,.........Time we started a global reforestation program and replace the lost forest cover from our fragile planet. If not we are doomed. @Ajay forest cover in India was 18% in 1960s and nowvut us 23.5%. In Pakistan it is 2.1%. With just close to 100 mm rain making situation worse in Karachi. Mumbai did far better even with 300+ mm of rain two days ago and also during almost 950 mm rain in 2005 that came down in just 24 hours. @Miqbal rangoonwaka .And no hope visible for next 70 years. Unless we clean our hearts and minds from bias, jealousy, and turn our arrogance to 'down to earth'and develop philanthropic sense to help the needy. A spirit and soul like Edhi is needed. Gross that water is filled with sewage and killed are gulping it into their mouths. 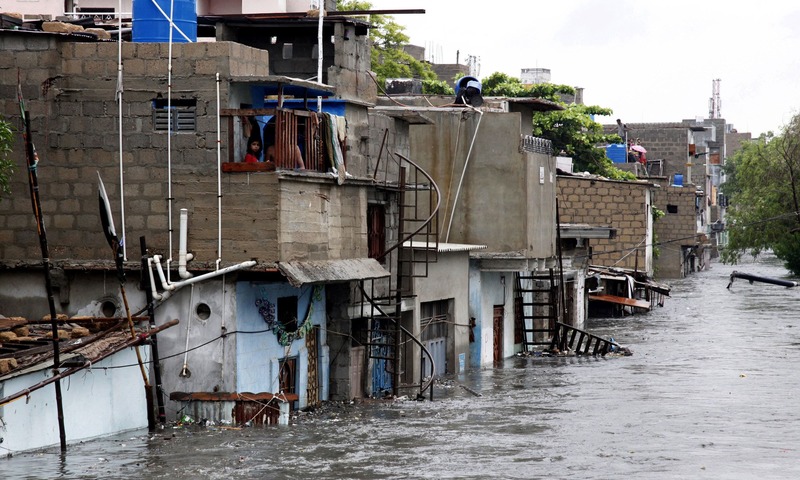 Karachi needs a public safety announcement to warn against risks of water borne diseases. people will keep on dying until Bhutto is alive in Sindh. it's seventy years no one problem the politician could solve. Where are those ruling elites of PPP Sindh? At Bilawal House? Why aren't they going to check their misplanning on streets and apologize for mismanagement resulting in suffering for people in Sindh. No use blaming others for incompetency. Same Old Bad News which were there when we were there in Karachi in our younger days. 40 years on it is the same or worse than before. We have been hearing the news of the Garbage Dumpster Karachi has turned into. 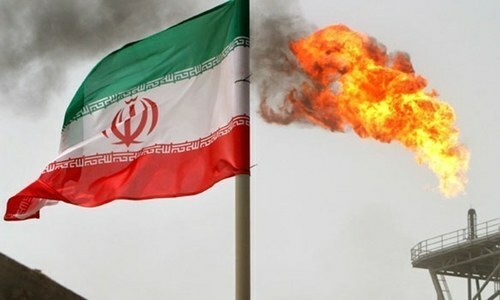 The recent rain will act like pouring oil on fire. Just imagine the catastrophic health issue that is looming over after the rain garbage mix. Where are massive funds spent on sanitation? 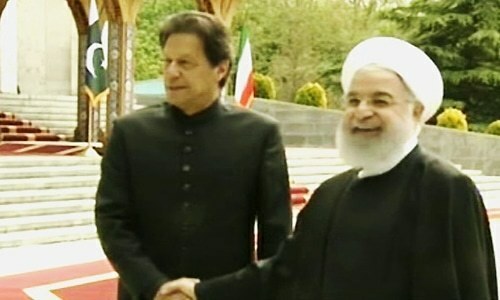 South Asia should be focusing on trying to save it's people instead of playing into the hands of foreign powers who want to sell their weapons. We desis are gullible.